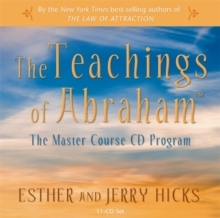 This leading-edge CD set by Esther and Jerry Hicks, who present the teachings of the Non-Physical entity Abraham, will help you understand the emotions that you've been experiencing all of your life. 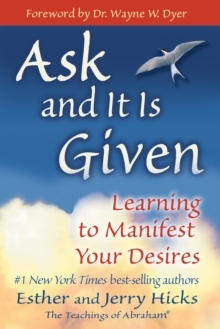 Instead of the out-of-control, knee-jerk reactions that most people have to their ever-changing life experience, this work will put those responses into a broader context. 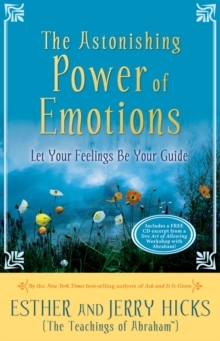 You'll come to understand what emotions are, what each of them means, and how to effectively utilize your new awareness of them. As you listen, you'll come to appreciate, and make peace with, where you are right now, even though there is so much more that you may desire. 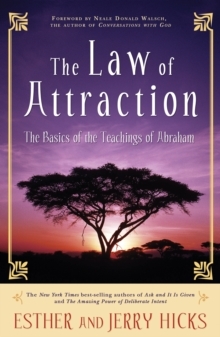 Every thought you absorb will bring you to a greater understanding of your own personal value and will show you how to open your own doors to whatever you may wish to be, do, or have.